The South Okanagan and Lower Similkameen valleys are very special places. Our region is known for its spectacular landscapes and wildlife, amazing outdoor recreation opportunities, and thriving agriculture industry. It is a biologically unique area with both high wildlife diversity and high numbers of species at risk, and is recognized as one of Canada’s most endangered natural systems. 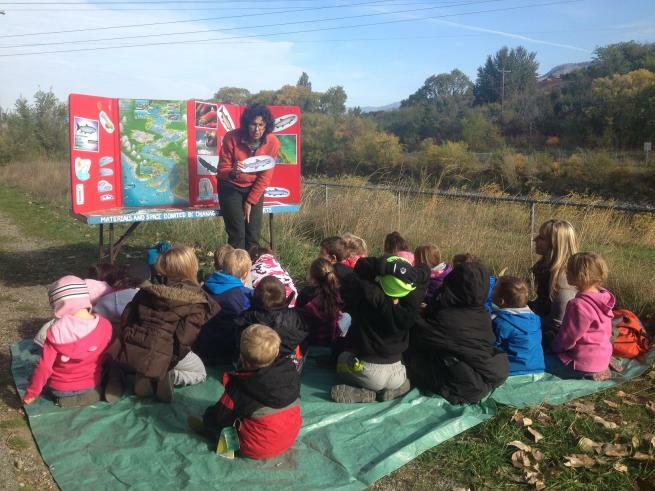 For more than 20 years, the Okanagan Similkameen Conservation Alliance (OSCA) has been providing people of all ages with opportunities to experience, discover, explore and protect our amazing natural environment. We do this through various programs and events offered mainly outdoors throughout the year including the annual Meadowlark Nature Festival and Ecostudies outdoor education programs for schools and home learners.